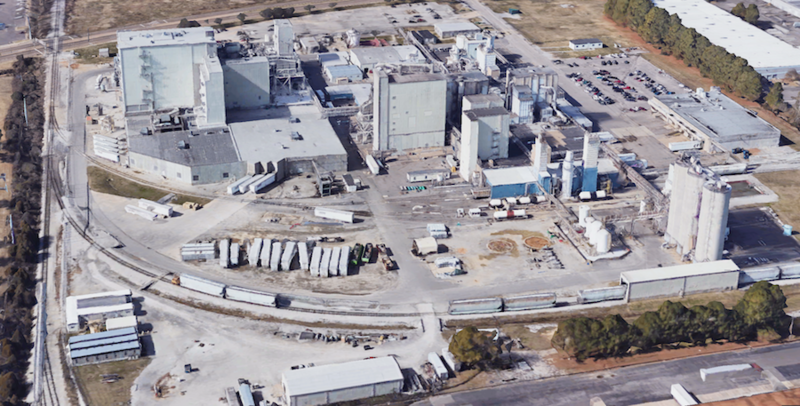 Around 30 workers evacuated a DuPont protein processing facility in Memphis, TN after a dust explosion and fire on Dec. 21, officials told local news organizations. The blast was reported at about 6 p.m. in one of the four units within the facility and a small fire broke out. “The dust from the protein, there was a chain reaction that caused an explosion. The suppression system extinguished it and cooled that unit down,” Memphis Fire Department Lt. Wayne Cooke told CBS News affiliate WREG. Several people working in businesses near the Memphis facility said in coverage by television news station Fox 13 that they felt a “shake” around the time of the explosion. A statement by DuPont noted that no materials were released inside or outside of the plant during the incident. Local officials and the company are investigating the cause of the explosion and fire. No injuries were logged. Reports said the DuPont Nutrition & Health plant in Memphis is used to produce soy protein food ingredients.